If you’re new to programming and database administration, this program is an ideal staring point. It combines Oracle SQL development with Java and Python programming, giving you a well-rounded understanding of programming for Oracle. You will learn SQL to build applications or generate business reports, master SQL using an Oracle database, and learn PL/SQL extension language to write sophisticated queries against an Oracle database. Additionally, you will learn most Java syntax elements, concentrating on fundamental and universally useful elements, while providing an overview of many more advanced elements. You will learn to write useful Java classes, applying Object-Oriented concepts such as inheritance, and create Java programs that work with these classes. You will also learn all about Python programming in this comprehensive program that covers introductory through advanced methods of Python programming. This program teaches you how to use SQL to build applications and generate business reports, master SQL using an Oracle database, and learn PL/SQL extension language to write sophisticated queries against an Oracle database. You will also learn to write useful Java classes, applying Object-Oriented concepts such as inheritance, and create Java programs that work with these classes. You then start learning the basics of programming in Python. The introductory section teaches you how Python works and what it’s good for. You will also gain an understanding of Python’s place in the wider programming world. The course gets you coding quickly after starting the course. You then move on to advanced methods in which you’ll learn how to work with iPhone Notebook, the Collections Module, regular expressions, databases, CSV files, JSON, and XML. Also in this section, you will learn advanced sorting, how to write object-oriented code in Python, and how to test and debug their Python code. In the last section, you get a rapid introduction to NumPy, pandas, and matplotlib, which are Python libraries. 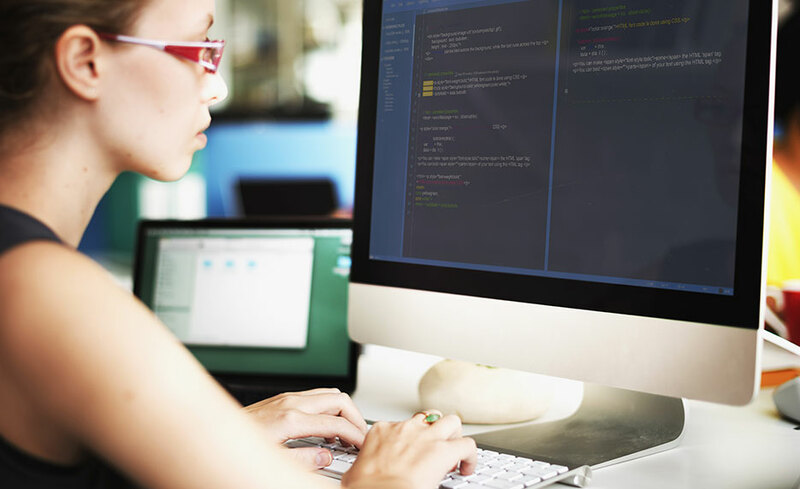 This course prepares you for entry into the job market as a Java or Python programmer or an entry-level Oracle SQL Developer or to take on more responsibility using new skills gained in a current job. This course must be taken on a PC. A Mac device is not compatible. This program does not prepare you for a certification but prepares you for entry into the job market as a Java programmer or an entry-level Oracle SQL and Python Developer.